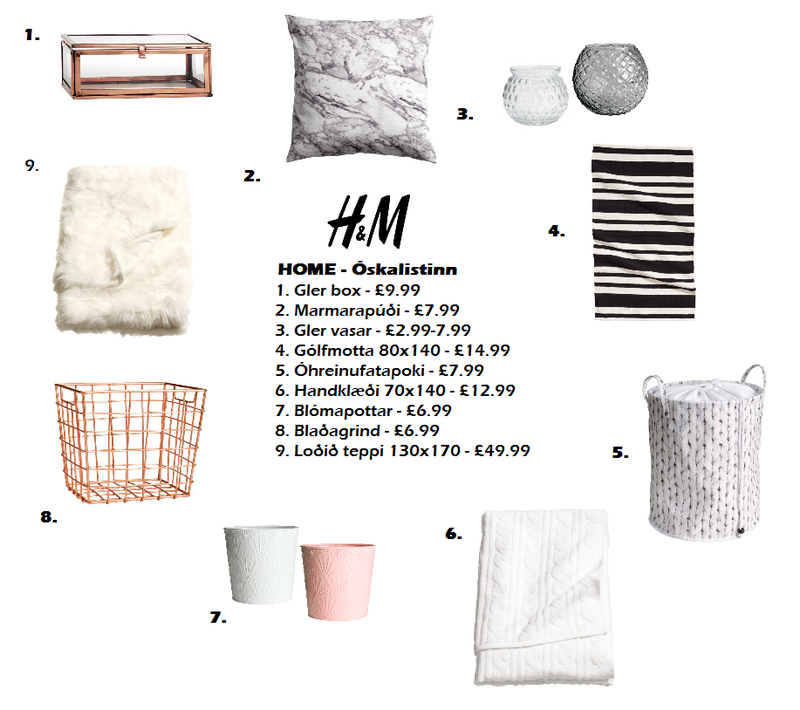 This entry was posted on fimmtudagur, 18. september 2014 and is filed under home , wishlist . You can follow any responses to this entry through the RSS 2.0 . You can leave a response .